If you’ve ever wanted to see the Egyptian pyramids – heads up, kill two birds! Red Hot Chili Peppers confirmed they’re playing a show on the site of the Great Pyramids of Giza on March 15! Chili Peppers drummer Chad Smith also gave Sirius XM’s Volume West an update on their new studio album (their 12th and will follow up 2016’s “The Getaway”) saying, their plans to write and record were affected by the late ’18 Woolsey Fire in southern California. 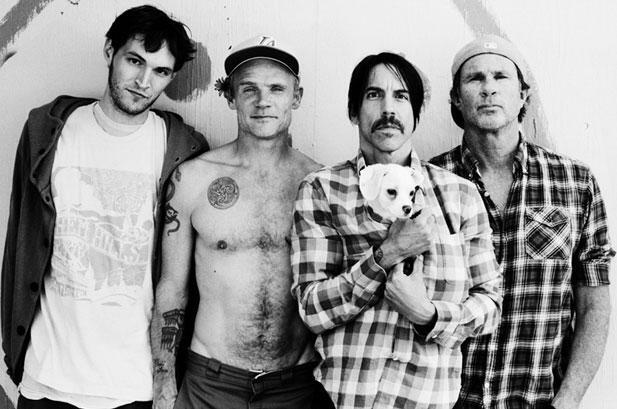 The Peppers’ The Getaway album debuted number one in ten different countries. Do you think their new album will reach the same heights?